My name is Alexandra Datwyler. 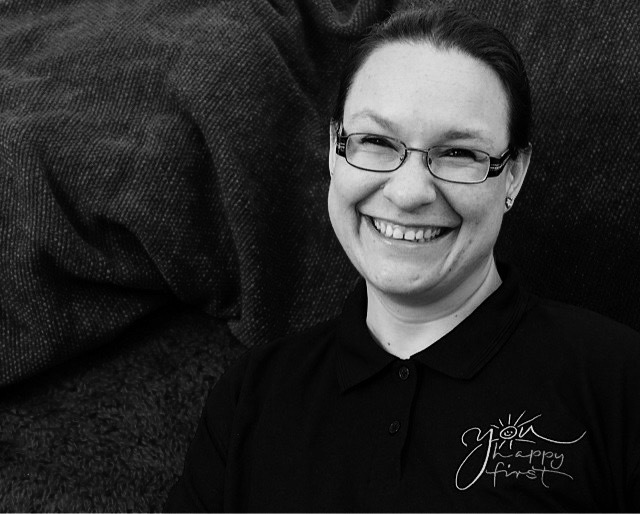 I am a Holistic Therapist and Teacher specializing in BodyTalk, Reiki, Meditation and Massage; fully qualified, insured and a member of the FHT (Federation of Holistic Therapists). 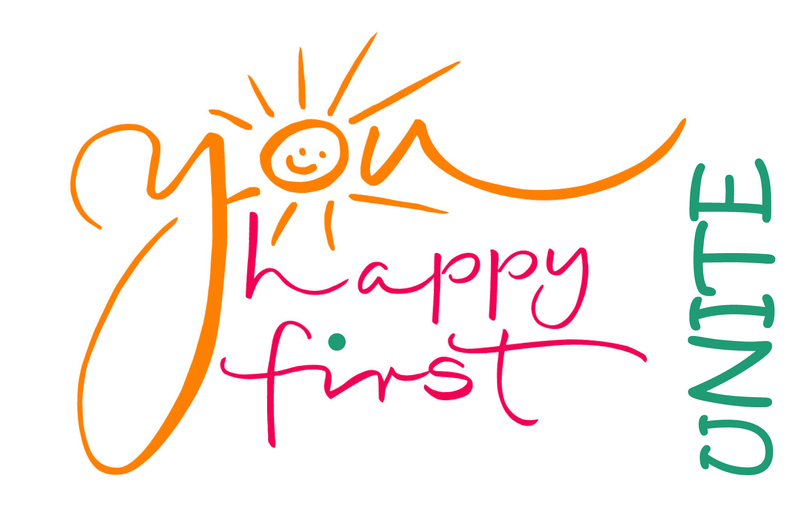 On 28th May 2015 I founded “You Happy First”, my holistic therapies company. The aim is to promote holistic self-care through different modalities and techniques. I invite you to look after the most important person in your life – YOU. Look after yourself first, attend to your own holistic well-being (which includes body, mind, soul and spirit) and this investment will pay off in your personal and professional life. I firmly believe that our bodies have the innate ability to heal themselves if we create the right conditions for them to do so. BodyTalk, Reiki, Meditation and Massage can all help in this endeavour. As part of my Continuing Professional Development (CPD) I regularly attend new courses and always look to extend the range of treatments offered. Furthermore I am committed to offering excellent treatments and to educating my clients about the importance of holistic self-care.